On today’s JazzWatch, Greg interviews legendary drummer Mike Clark. You may know him from his tenure with Herbie Hancock and the Headhunters, but he’s also put in time with Joe Henderson, Woody Shaw, Vince Guaraldi, Albert Collins and Jimmy Reed. Mike discusses learning to play traditional jazz, blues, post-Bop in addition to being on of the innovators of linear funk drumming. Be on the lookout for his forthcoming CD with pianist Michael Wolff, and his new book with fellow drum icon, Lenny White. 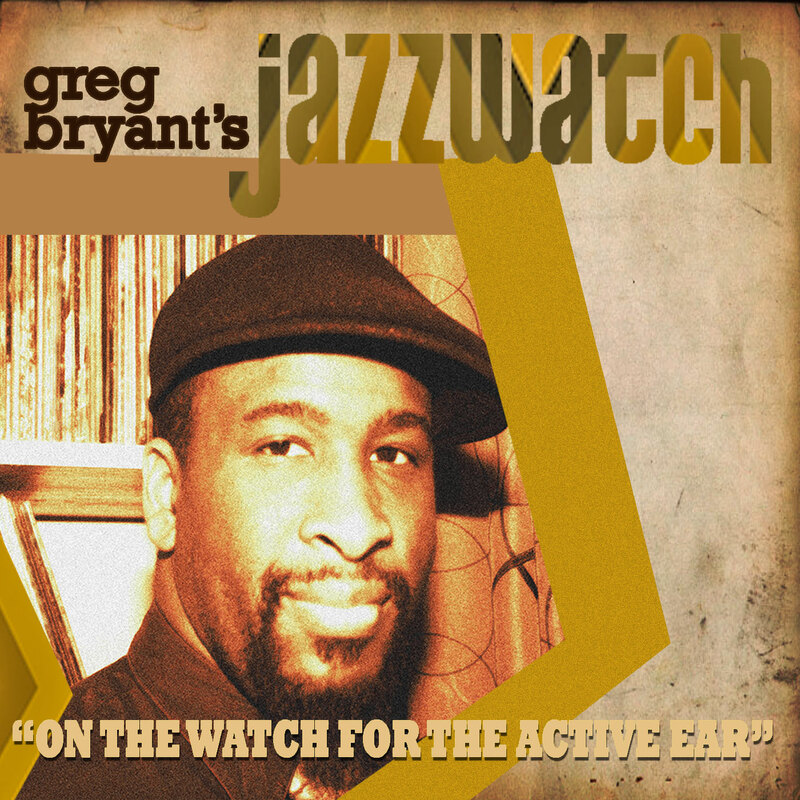 On today’s JazzWatch, Greg welcomes internationally-renowned saxophonist, Stacy Dillard. They discuss everything from Stacy’s early days in Muskegon Heights, Michigan to his work as an in-demand sideman, to the 3 bands he fronts. We also listen to some samples of Stacy’s work.